With 1 pin generating an average of 6 website visits, Pinterest is the new ‘it’ platform that every business should be utilizing. Pinterest is a place to discover, connect, be creative, and find inspiration in ideas. Whether your focus is on fashion, gourmet food or DIY, each pin is an idea that can be traced back to the site that it came from (like your businesses site). Pinners then find inspiration and create boards to collect and organize their pins. Your business can also create boards for pinners to scroll though and find ideas that they love. Follow this guide and unlock the potential that Pinterest has to help grow your business. It is important to analyze Pinterest’s demographic so that you can determine if what your business has to offer lines up with what pinners are looking for. Why are they using Pinterest? It’s important to see why users are using Pinterest so that you can create pins that satisfy what they are looking for. After you’ve determined if Pinterest is right for your business (and after these stats, I’m sure the answer is yes), it’s time for you to sign up! You have two options when singing up for Pinterest: a personal account or a business account. As a business or even a personal brand, the business account includes many features that are of value to your growth. But basically…it’ll help you make money. So I would recommend going with the business account! Check out this article for a more detailed description on why you need a Pinterest business account. Brand Guidelines: This guide teaches you how to use the Pinterest brand in your marketing. It’s pretty much the same rules as using anyone’s brand; use their logo consistently, keep the color the same, etc. Buyable Pins: When you see a blue pin, it means that people can buy your products right from Pinterest. Bonus! Read all about Gardener’s Supply Company and how using buyable pins drove 22x more mobile visits to their site than any other social platform. Newsletter: Get updates from Pinterest by signing up for their business newsletter. Pinterest Analytics: See who is pinning your pins, what they are pinning, and why they are pinning it. Check out Pinterest’s guide on how to improve your marketing with their analytics. Promoted Pins: You can pay to have your pins viewed more, like a boosted post on Facebook or a sponsored post on Instagram. This helps to raise awareness, drive traffic, and get pinners engaged. Bonus! 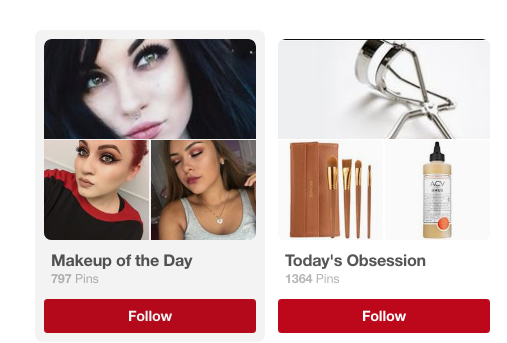 Check out this case study about how L’Oreal more than tripled their traffic on Pinterest by using promoted pins. Rich Pins: This feature allows you to add extra details to your pins to customize your users experience. App: Add this pin so that people can install your app without leaving Pinterest. Movie: This feature includes movie reviews, ratings and cast members to help your pinners learn more about new movies. Recipe: Includes ingredients, cooking times and serving info. Article: Includes headlines, author and story description. Product: Includes real time pricing, availability and where you can buy the product. Place: Includes map, address and phone number. Bonus: Read how Made.com used rich pins to increase revenue by 173%. Attention! In order to get started with Rich Pins, you’ll need to prep your website, test out the Rich Pin and apply them to your Pinterest. If you’re not very tech-savvy yourself, it might be better to ask your developer to help you get started. Save Button: Add a ‘save button’ to your website. This way, if viewers see something they like they can save it to their own Pinterest. Not only will this help with referral traffic, more people will be able to discover your business. Try adding the save button to your site and then use the Pinterest Analytics to see the results. Widget Builder: Create buttons and widgets that can be added to your websites and apps. It’s important to provide meaningful and relevant content for your pinners. 1. Which categories work best? Don’t make a pin about gel nails if you’re in the tech business. Find the perfect meeting point between what your business offers and what’s popular on Pinterest. 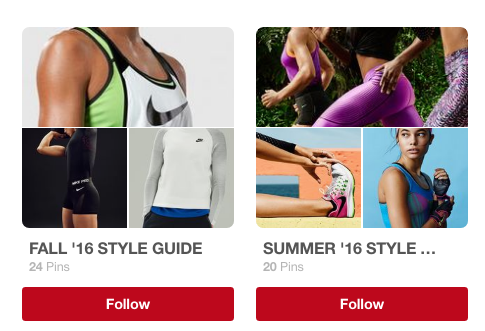 You should also check out this blog post by Pinterest, sharing some of the trends for 2016. 2. What kind of pinning works best? 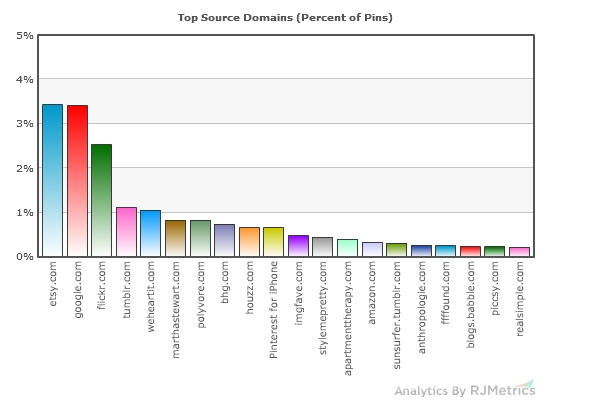 80% of pins on Pinterest are re-pins. Re-pin content that your followers will find useful with regards to what product/service your business provides, proving to them that you are an expert in your niche. Re-pin content that you did not create. This will not only expand your Pinterest community, but also increase brand awareness when your community re-pins your content. Follow the 80/20 rule when pinning; you should be sharing 80% of other peoples content and 20% of your own. Check out this article on how to re-pin on Pinterest strategically. 3. What kinds of boards work best? Think about your boards from your pinners point of view. What would they want to see? Your pinners can only see your top 5-10 boards so keep your most popular ones on top. You simply have to click and drag your boards to their new position. This helps you out just as much as it helps out your pinners; the easier your boards are to navigate, the more likely pinners are to browse and re-pin them. Read this article on how to clean up your boards in 4 simple steps. 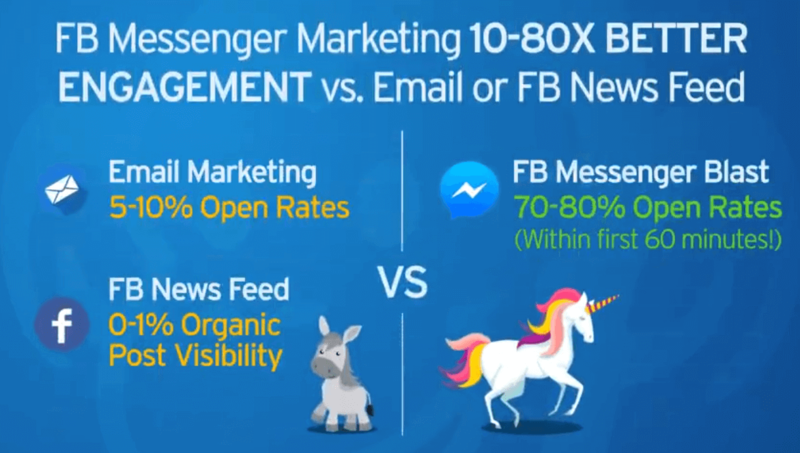 This way you will keep your current followers coming back for more and attract new followers with your most interesting boards. 4. What kinds of images work best? With a highly visual platform like Pinterest, it is very important to share images that will catch the attention of pinners. According to Curalate, images that are reddish-orange get roughly twice as many re-pins than blue-ish images and light images receive 20 times more re-pins than dark colors. Click here for an ultimate guide to color psychology. Pinterest breaks down the perfect way to take great photos for you product pins. Taller Aspect Ratio: Due to the layout of Pinterest, portrait (versus landscape) shots look better. You can use Canva’s Pinterest template to create the perfect sized pin. Clean and simple: Create clean and simple backgrounds for your product to shine on! Paint a picture: Tell a story with your product. Create a setting that shows the pinner what kind of experience they can have while using your product. Inspire them to take action: Take shots of your product in use. This will make pinners feel inspired to use your product in creative ways. Also try using infographics or instructographics to get people in the DIY spirit. Click here to learn how to make an infographic in 7 easy steps. What kind of text works best? 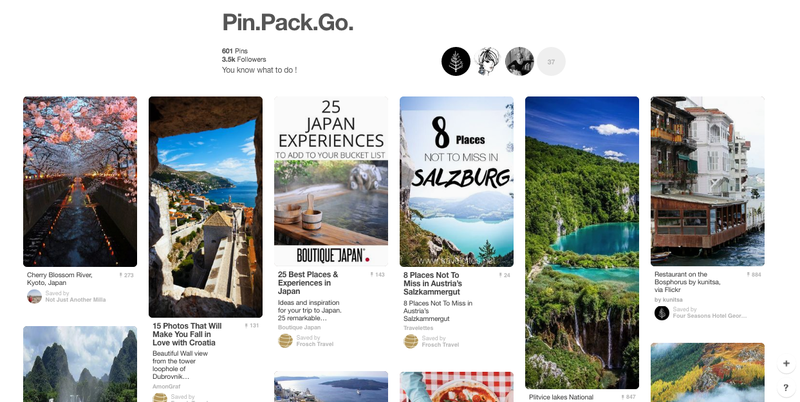 ​Long, descriptive pins work best on Pinterest. If photography isn’t your strong suit, then writing a 300 character, thoughtful description will help you get pins. Include a link back to your blog: this will guarantee more visits to your site. ALERT: Hashtag’s don’t have the same effect on Pinterest as they do on Instagram or Twitter so you have to be careful with them. Make sure to read this guide on how to hashtag on Pinterest. Okay so you’ve determined which categories are popular and you have a portfolio full of pictures. But there are thousands of businesses that have done the same thing. Now you have to think about your strategy. Ask yourself: how do pins get noticed? Know your audience and the times that they would be pinning. According to DMR, 4.8% of Americans use Pinterest during work hours. If you’re targeting the average American, then it’s probably best to post around 3pm, when productivity at work is the lowest. Pinterest’s Save Button is the best way for viewers to re-pin content from your site and let them know that you are active on Pinterest. Customize: You can customize the button so that it fits seamlessly into your site. Analyze: Once you install the save button and Pinterest Analytics, see what people are adding from your site. Utilize: The button is integrated into Tumblr, WordPress, Blogger and Wix. Simplify: You only need to know very basic HTML to install the button. 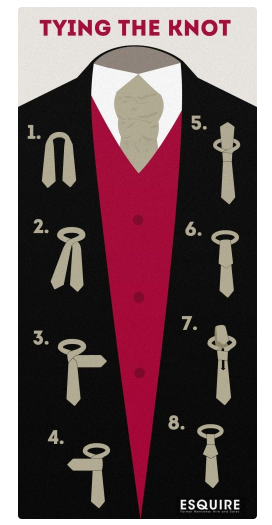 According to Buzzfeed, the best place to put your ‘Pin it’ button is at the top of the image. Make sure to link your Facebook, Twitter, Instagram, and whatever else you’re using to socialize your media. This is a great way to utilize existing followers and gain new ones. By connecting your Facebook and Twitter, icons will be added to your Pinterest account so that pinners can easily connect with you on all platforms. Please note that you can’t connect a Facebook page, only a Facebook profile. How do keywords benefit my Pinterest? Keywords + Pins = Very (p)interesting results! Start with an SEO search using tools like Google AdWords Keyword Planner. Use your full business name: this makes finding your Pinterest account as easy as possible (However, a name longer than 3-15 character should be shortened). Use keywords in the "About" section: This also has a chance of showing up on search engines. Include your website: Pinners can easily be redirected to your site. Include your location: This will help with local searches. Alert: Make sure to verify your website. This is very important as if confirms that you are the owner of your website. A checkmark will come up next to your name to show that it’s "official". For example: Topshop uses one of their main keywords, fashion in their profile. Use keywords in your Board names to ensure that you'll be found on search engines. Keep in mind that Pinterest itself is a pretty massive search engine as well. But remember; don’t get too caught up in SEO. If you’re to broad with your names, then you’ll turn up in search engines with 1000’s of other boards and won't be able to compete in the beginning. Be creative and tactful about it! Adore me uses fun and creative board names that are descriptive and appealing for pinners. Check out 10 amazing Pinterest board examples here. 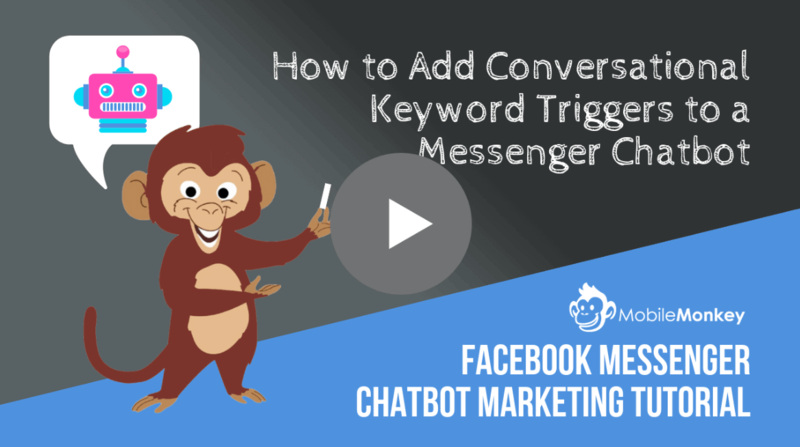 Use keywords, keywords and more keywords here! As mentioned above, Pinterest favors pins that are descriptive, thoughtful and well written. Search engines can't see or read images; they see other information like the file name and ALT tags. Save your images with keywords instead of the random name your camera uses. Try fallfashion.jpeg instead of 348531.jpeg. ALERT: Check your account settings under Search Privacy to make sure your profile isn’t hidden from search engines. How can I build a community? Building a community on Pinterest is just as important as the pins you create! Now when I say frequently, I mean 5-30 new pins per day. This is a mixture of other peoples pins and your own! You can upload pins to your Secret Board; this is a board that only you can see, and then make your collection of pins public throughout that day! Show your pinners that you care by replying to their comments. Show some love to your followers by commenting and repining their content. Not only will you have access to their followers, but also they will likely return the favor! Once you’ve built a relationship with them, try collaborating! Click here for Pinterest’s guide on Collaborating. Engaging with the popular boards in your industry is a great way to learn what pins they pin, how they name their boards, what pictures work best, etc. Commenting on their board will give your business exposure to their large network of followers. Make an Open Board where anyone can pin. Simply give them access by adding their name or email. Try getting industry influencers to pin something to boost your credibility and instantly have access to their followers as well. Encourage your followers to post to show that you care about what ideas they have. The Four Seasons created the Pin.Pack.Go concierge program where users co-create a custom itinerary on a group board along with local Four Seasons Experts. Since this launched, they have seen a 525% increase of followers to their main account. In the upper-left hand corner of your profile you will see a button with three dots. Scroll over that and click the find your friend’s button. Ask your crew to follow your account. I’m sure they would be happy to help! Check out Pinterest success stories to get inspired. 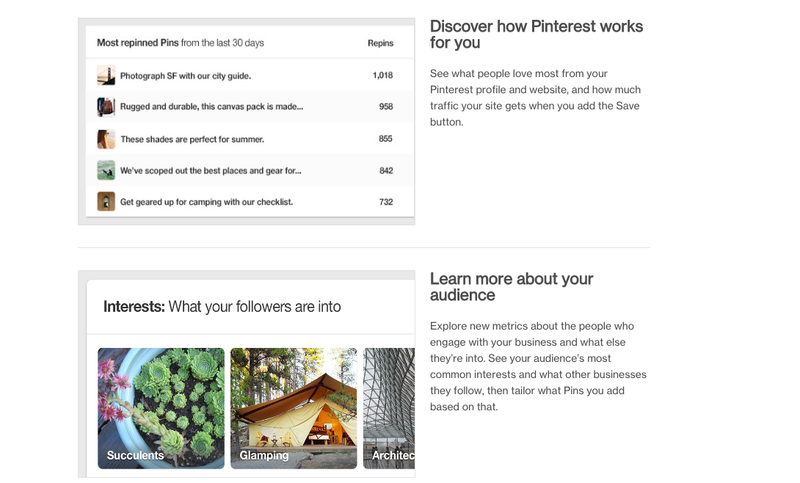 Take a look at Pinterest's own Best Practices Guide. Look at more Pinterest stats at DMR. Now I know that this is a lot of information to process, but if you take it step by step you will be able to create a successful Pinterest account for your business in no time! I can wait to see what (p)interesting ideas you can come up with! Great Article on what Pinterest actually is !